Click here to Support AndYes on Patreon! AndYes is an internationally and nationally-touring first-generation Cuban-American asexual performance poet with Major Depression, whose most-noteable work has been featured at the National Poetry Slam, Button Poetry, and the California Democratic Convention alongside Planned Parenthood. He is Sacramento's Grand Poetry Slam Champion who founded and currently runs the youth-arts-mentorship program called "Operation FreeSoul". 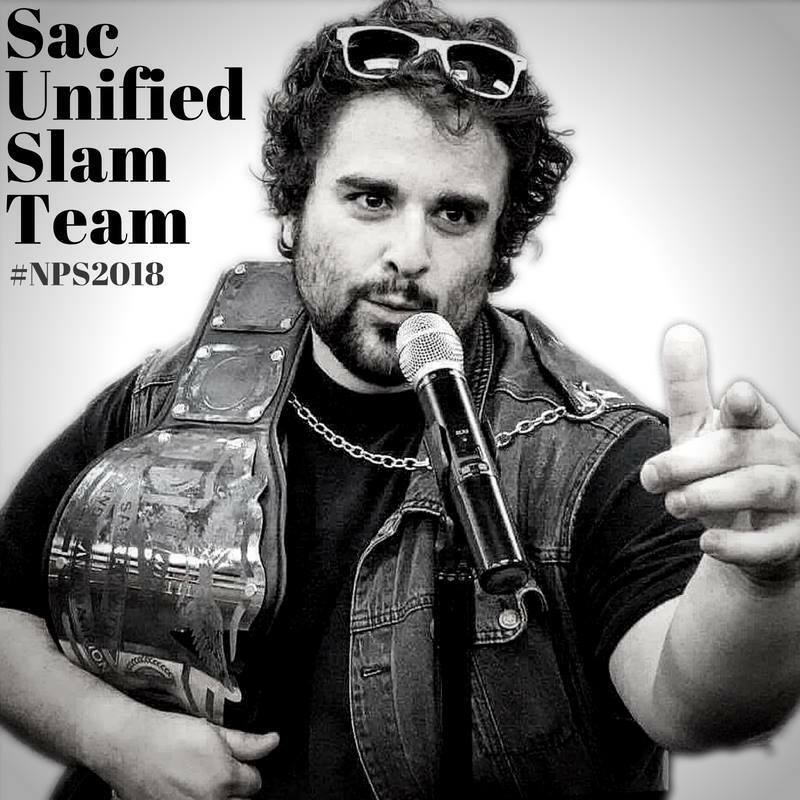 In 2015 and 2018, he represented the city of Sacramento in the National Poetry Slam (the city’s first representation at NPS in 8+ years). Among his many achievements, AndYes was asked to be Sacramento's first and only artist to perform and speak at the World Economic Forum, representing all of North America, which was hosted by Sacramento for the first time in our city's history. AndYes presented on behalf of the arts community at The City of Sacramento for Mayor Steinberg's Creative Economy Pilot Project, gas worked with 100 Thousand Poets for Change overseas in Europe, as well as having toured more than 10 times on the West Coast of the United States while working with nonprofits, government entities and for-profit businesses. Currently, he runs Operation FreeSoul, as part of the Creative Economy Pilot Project, which mentors youth poets on the business side of spoken word. 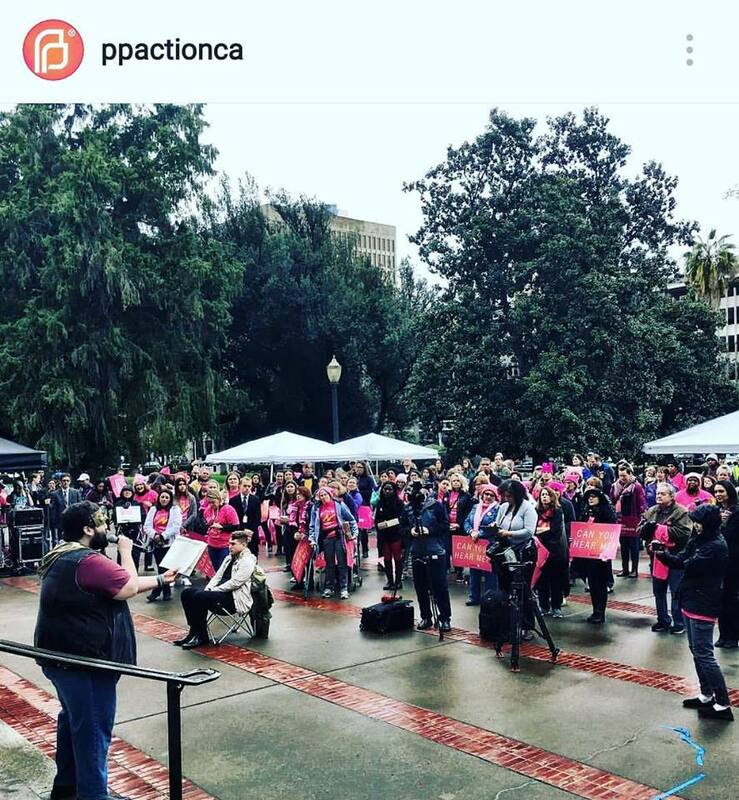 This program is the first of its kind for his city of Sacramento, California. He can be reached at AndYesPoetry@gmail.com for booking information and workshops. AndYes's first album, featuring spoken word, hip hop and blues.